Lies, negativity, false posts and reports make me angry and upset. I tell you there are days I want to say something. Grrrr, I really want to chastise people. 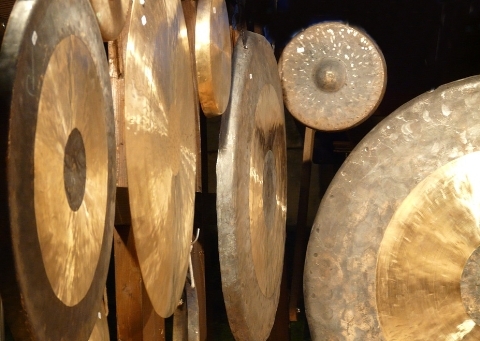 Fortunately, the Holy Spirit reminds me if I don’t have love I’m just a noisy gong or clanging cymbal, and these days there are way too many gongs and cymbals. If I want things to change I need to do things God’s way. Prayer is powerfully effective, and through prayers great things happen. Faith moves mountains, nothing is impossible for God, and love conquers all. God’s way is the only right and true way, and His way brings the world hope, grace, mercy, and eternal life.